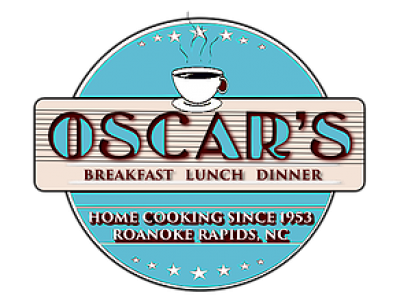 Oscar's Restaurant was established in 1953 in Roanoke Rapids, NC. Built on the west side of Roanoke Rapids, in what used to be our town's industrial area. 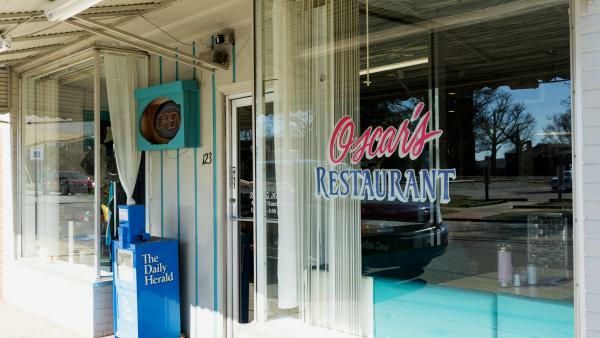 Oscar's has a busy breakfast, lunch, & dinner. They have great food, great service, and it still today has the old town southern experience in dining. They have continued their home-style cooking and the southern personality. 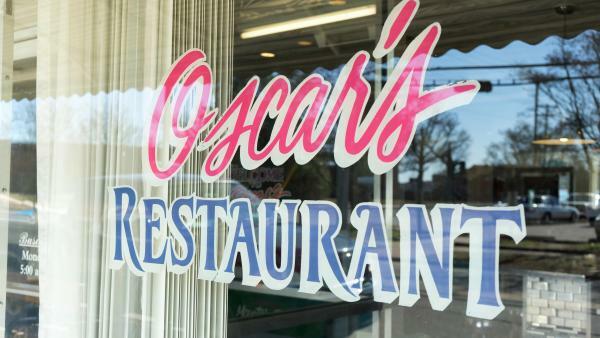 It's one of the best southern style, home cooking restaurants in the Roanoke Valley. Come by and experience a bit of history to the Roanoke Valley and have breakfast, lunch, or dinner with us...we'd love to have you and your family.